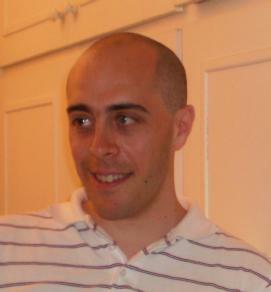 Thomas Capricelli is an entrepreneur in information technology and a Free Software developer. He is a former mathematician (see the research tab on the top menu), and has created several companies in France since 1999. He now works as an independent contractor, and is involved in a french business angel company. His blog is dedicated to technical stuff and software development.